The Holga 120N has made a comeback that will no doubt please lovers of this little plastic marvel. The Holga 120N is the stuff of legends. This little plastic camera has garnered cult status thanks to its surreal dream like image quality, random light leaks, and its uncomplicated approach to photography. The Holga 120N disappeared from the market, but as of right now the fantastic plastic camera is back, and it now comes in a variety of flavors. 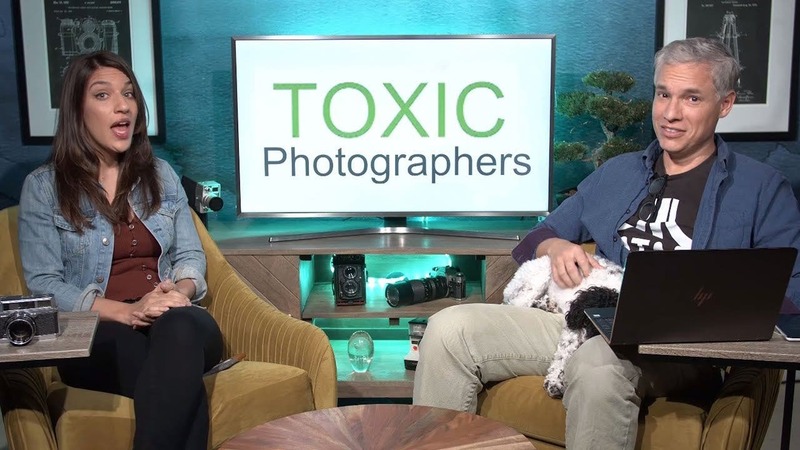 Join us after the break to find out more about the little camera that could, and how you can get your hands on one. 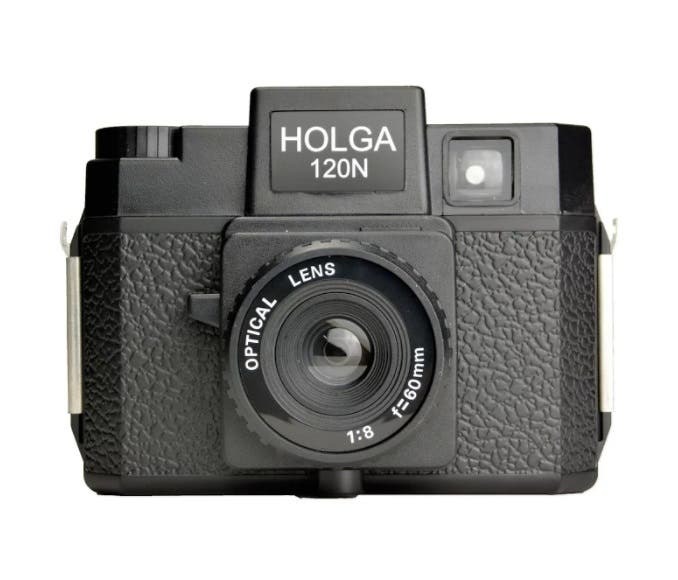 The original Medium Format Holga 120N was released in China in 1982. 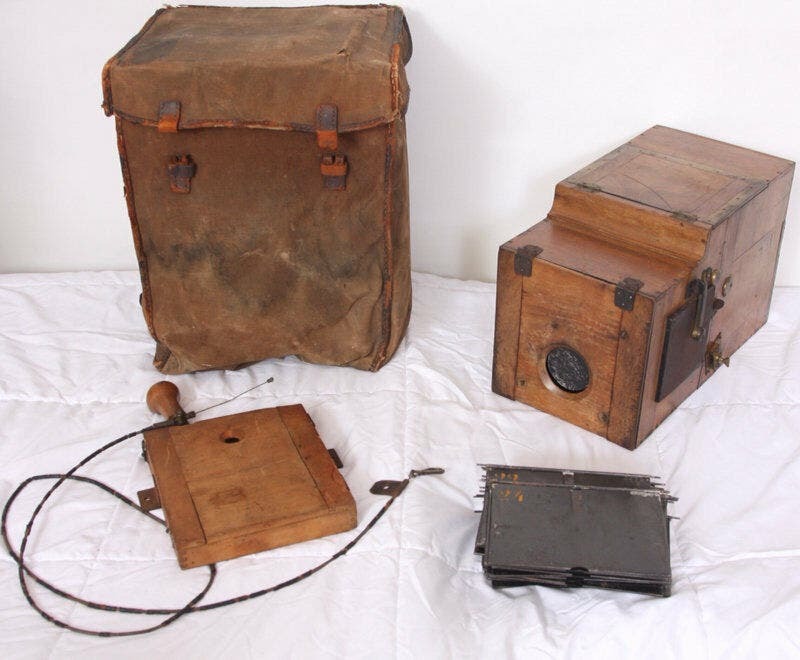 The camera was designed to be used every day, and was priced so that it could be affordable to the masses. The Holga was known for its low fidelity images, and while users weren’t exactly thrilled with the results, the camera done what it could. Spring forward to the present day and the Holga 120N has a design that makes it instantly recognizable, and the images the plastic lens produces are highly sought after by creatives around the globe. Pictures that are made with the Holga are razor sharp at the center, but have heavy (and now iconic vignetting), blur, completely random light leaks, and distortions which make images one of a kind. A recent thread on Reddit just brought to light that these fantastic little cameras are now available for purchase once again. The Holga 120N cameras that have just been re-released come in a variety of flavors. You can get the original black plastic body with white lettering. A new white body with black accents and white text, and a new Holga 120GCFN which changes things up slightly with a glass lens, and a built in flash. 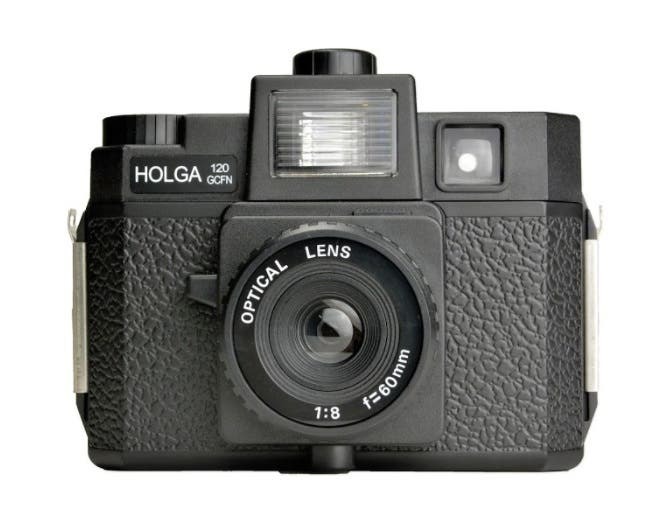 In terms of specifications the Holga 120N remains true to the original. 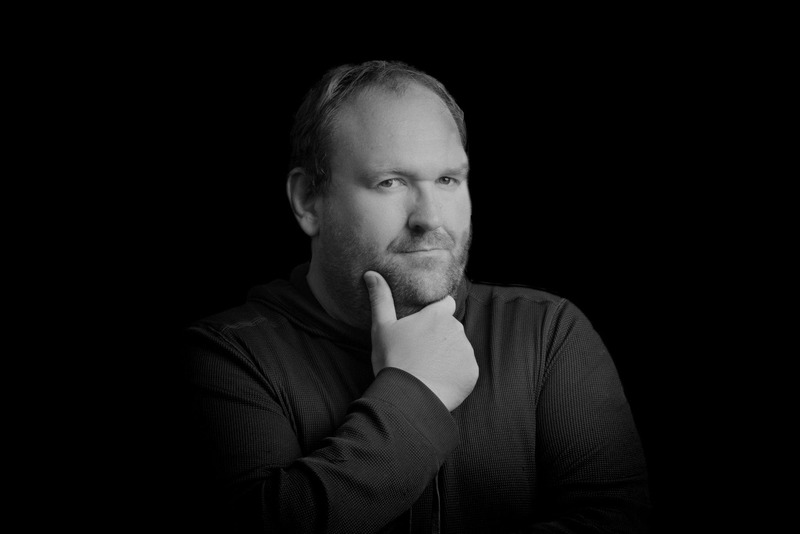 The camera uses 120 Medium Format film, there are 2 masks for 6×6 images, and 6×4.5 images. The shutter speed is fixed at 1/100s, but there is a bulb mode to hold the shutter open. The 60mm lens has two aperture settings (f8 and f11), and there is a hot shoe adapter on the camera body. The biggest difference between the original Holga 120N and the Holga GCFN is the built in flash which comes with four color filters (white, red, blue, and yellow), and the fact that the meniscus lens is made from glass instead of plastic. If you’re interested in buying a cheap, fun to use Medium Format camera that can create incredibly unique images, you should check out the Holga 120N. They are available from Freestyle Photographic Supplies. 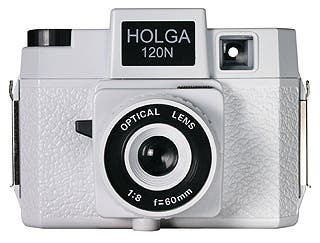 The original black Holga 120N is $39.99, the white version is $44.99, and the Holga 120GCFN will run you $59.99. Have you ever use a Holga 120N before? Are you thinking about picking one up? Let us know in the comment section below.